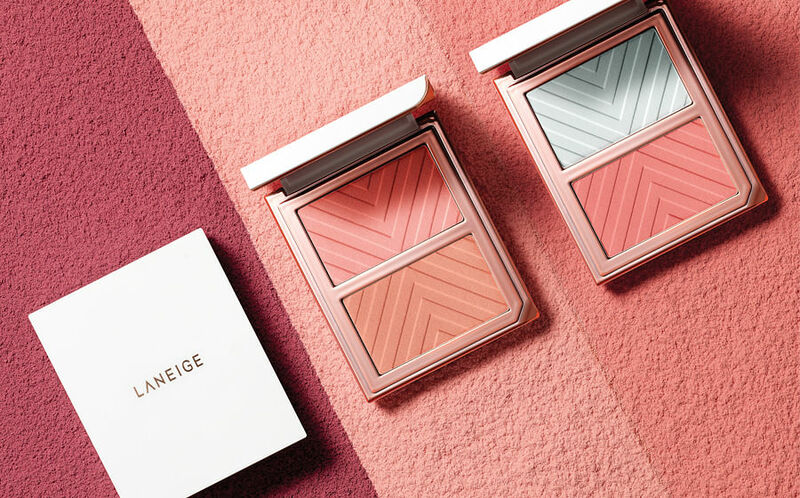 A multi-functional product that removes makeup, cleanses AND tones the face? We want in! Micellar water is no new trend. Models and beauty influencers with crystal clear skin swear by it. But what exactly is it? Micellar water has been around for over a hundred years, first gaining popularity in France before spreading globally. Designed to protect Parisians’ skin from their infamously harsh water supply back then, it is made of micelles - which are tiny oil molecules suspended in soft water. These tiny molecules draw out dirt, grime, oil and impurities, without drying out the skin at all. The result? A glowy, hydrated clear complexion. The best part of this product, however, is the fact that it doubles up as a makeup remover, cleanser AND toner. What’s more, using micellar cleansing water is very simple: All you've got to do is to dab some on a cotton pad and gently wipe your face with it. If you’re in a hurry, this is going to help you shave off some time from your regular skincare regime. Plus, given the nature of the ingredients it is gentle, making it suitable for even the most sensitive of skins. Here’s our hand picked top 5 that are available to buy now. Is your skin acne prone? Then Biore’s all-new anti-bacterial Acne Care Micellar Cleansing Water promises to help you combat that by delicately removing all dirt, pore-clogging sebum and dead skin cells. It contains natural mineral water from the Northern Japanese Alps, making it fresher and more beneficial for your skin. The soothing formula is also said to moisture your skin. 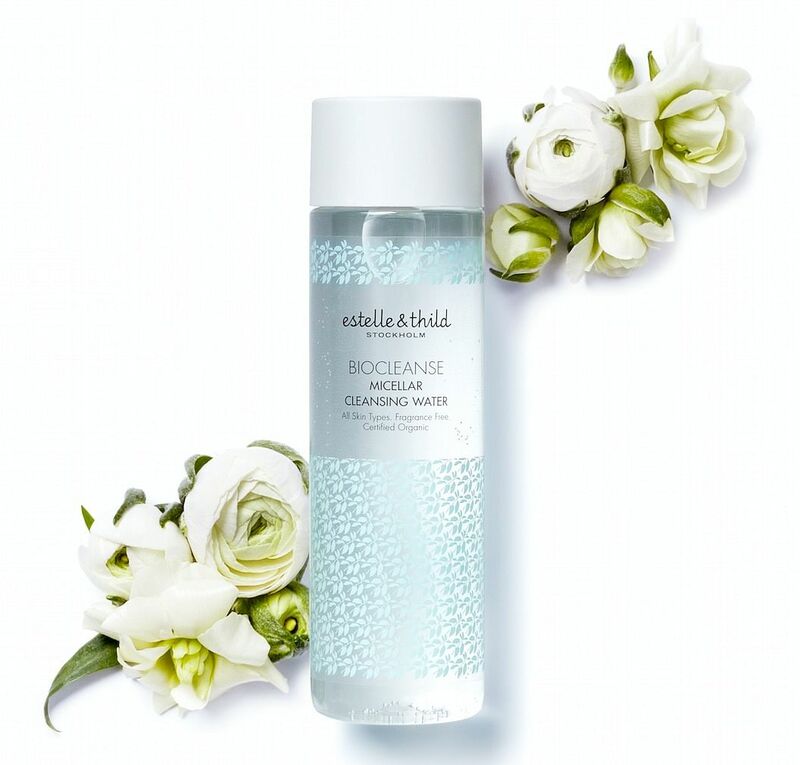 Known for their all-organic products, Estelle & Thild’s newest addition is the BioCleanse Micellar Cleansing Water. Touted to be a multi-functional products that helps to remove makeup, cleanses and tones the face for a more even and clearer complexion. Fortified with aloe vera that is naturally rich in moisturising properties, it promises to hydrate the skin while simultaneously strengthening it against free radical damage. No-rinse needed, simply wipe it off and you're sorted. 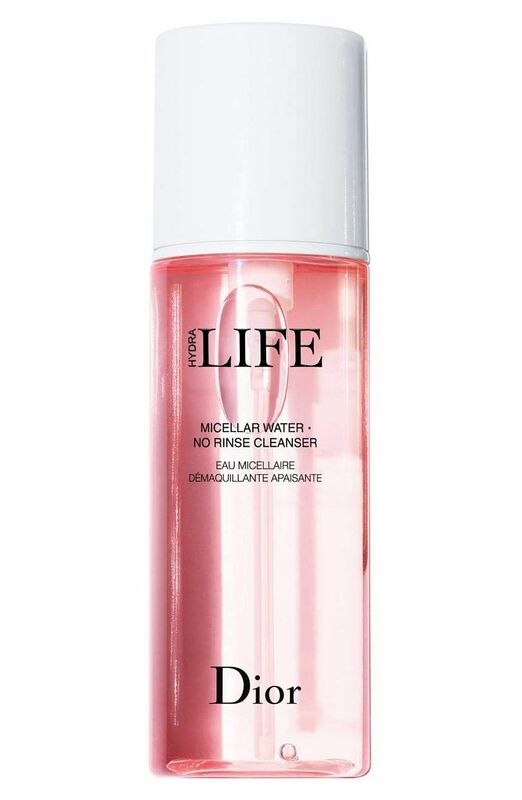 From Dior’s newest Hydra Life range that focuses on natural ingredients comes the Hydra Life Micellar Water that promises to keep your countenance deeply hydrated and rosy. Infused with Echinacea flower which is used to remove all impurities effectively, this product will leave you with a fresh and soft after-feeling. 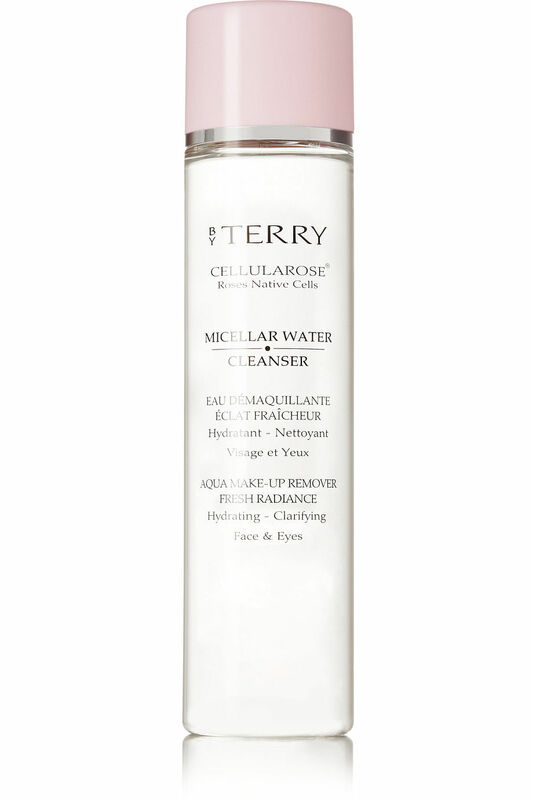 Known for it’s luxurious skincare and beauty products, By Terry features a refreshing Micellar Water Cleanser that promises to draw out all excess sebum and dirt while effortlessly removing the most stubborn makeup from your face and eyes. Yes, even the waterproof products will be banished. Enriched with White Rose Native Cells and Rose extracts, this is said to hydrate and brighten the skin, leaving you with a more radiant complexion. Inspired by the marine extracts’ healing properties, aerospace physicist Dr. Max Huber, founder of La Mer (our beauty editor’s favourite), harvested kelp for its regenerating abilities and the rest is history. 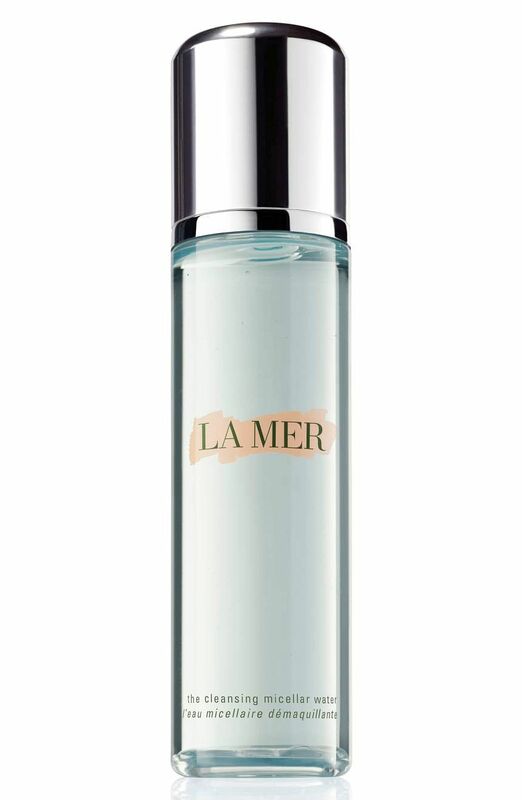 It is by no coincidence the brand name is La Mer (translation: The sea). La Mer’s powerful cleanser is said to contain micro-capsules that emulsifies makeup and sweeps away all impurities and pollutants. Fortified with their signature marine nutrients and nourishing Miracle Broth, it promises to renew and moisturise the skin in one pristine step. Are you using the right micellar water for your skin type?